If you have been a member at any time in the past, you may already be in the system. Please use Contact Us (above) to check before registering again. Please enter the text that should appear as the first line of your address label e.g. 'Mr & Mrs J. Bloggs' or 'Mr Joe and Miss Sophie Bloggs' or 'The Bloggs Family'. Only include current members of Sutton Cricket Club at this address and please keep this up to date. Unfortunately there are no membership categories available to you. This may be due to the fact that all categories are age-restricted and you haven't supplied your date of birth. 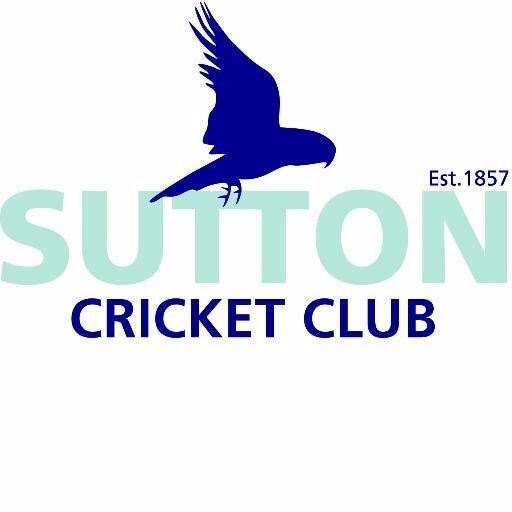 Please click the 'Show All Membership Categories' for more information, or contact Sutton Cricket Club for clarification.